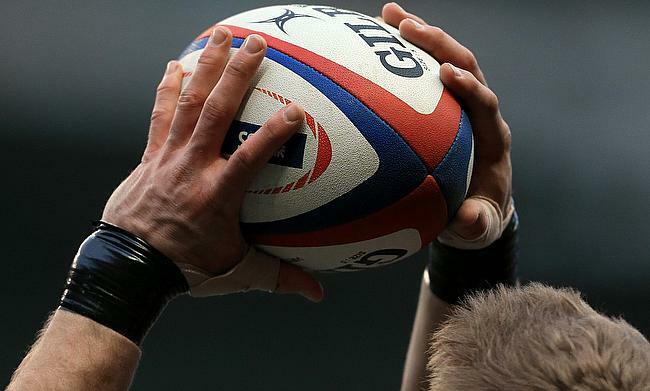 New Zealand Rugby has announced the fixtures for the 2019 editions of Mitre 10 Cup and Mitre 10 Heartland Championship that is set to kick-off in August. Mitre 10 Cup will begin with Southland and Northland locking horns on 8th August in the opening game at Rugby Park and will have 10 weeks of round robin games played between Thursday and Sunday of the week with Wednesday games removed. Meanwhile, the Heartland Championship will begin on 24th August with six games scheduled on that day in which 12 teams compete to begin their campaign positively. New Zealand Rugby Chief Rugby Officer Nigel Cass expressed his excitement while announcing the draws and believes the competitions will benefit aspiring youth players to develop their game as they mingle with the experienced players. “In 2018 we had it all, the Ranfurly Shield moved around the country, Thames Valley had a phenomenal run to their first ever Meads Cup title and the Auckland’s dramatic Mitre 10 Cup Final extra time win to unseat Canterbury from their championship rein - will go down as one of the great provincial battles," he said. “Every year, across both competitions, we see hardened veterans play alongside and against emerging stars and that is just a small part of what makes these competitions a much-loved piece of the rugby calendar".